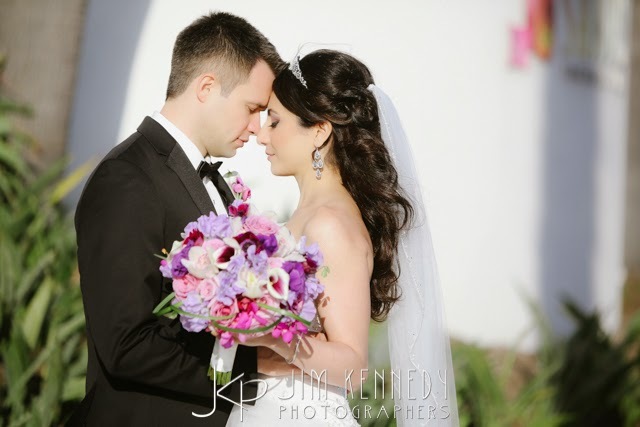 Bride Sanaz married Justin last May in beautiful Orange County. 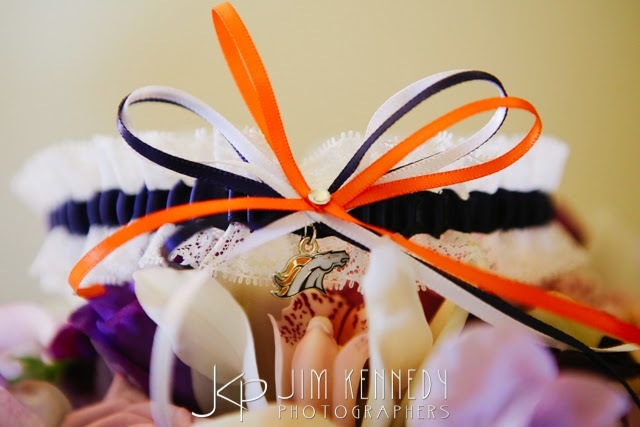 The couple met in Denver where they now live, and Justin is a huge Denver Broncos fan so the garter was perfect! 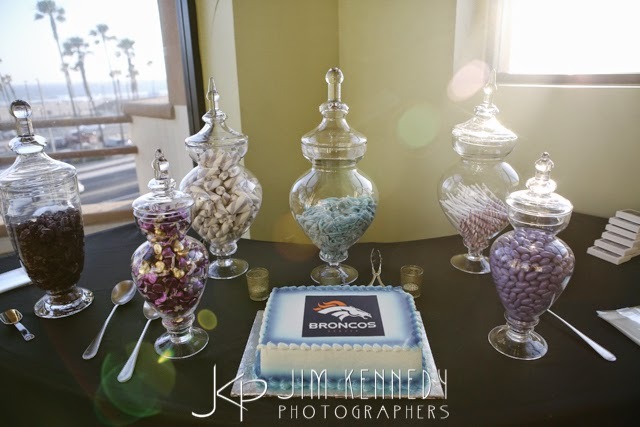 Sanaz even surprised Justin with a Broncos groom's cake at their reception! Photography by Jim Kennedy Photographers. View more photos from the wedding here. What a fun surprise for the groom! Marrying your own Broncos fan? Find the perfect wedding garter in my shop!